Today is the fourth in our series and the story is that of Moshe Fiszman. Moshe Fiszman was born in Poland in 1921. 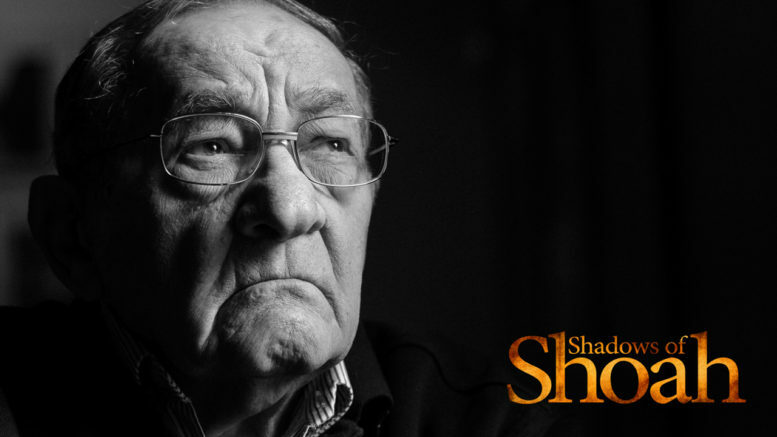 He survived the death camps of Birkenau and Dachau and eventually immigrated to Australia. Moshe faced separation from his family without the opportunity to even say goodbye. He was never to see them again. This was one of the heart-rending situations that led to his question, why?